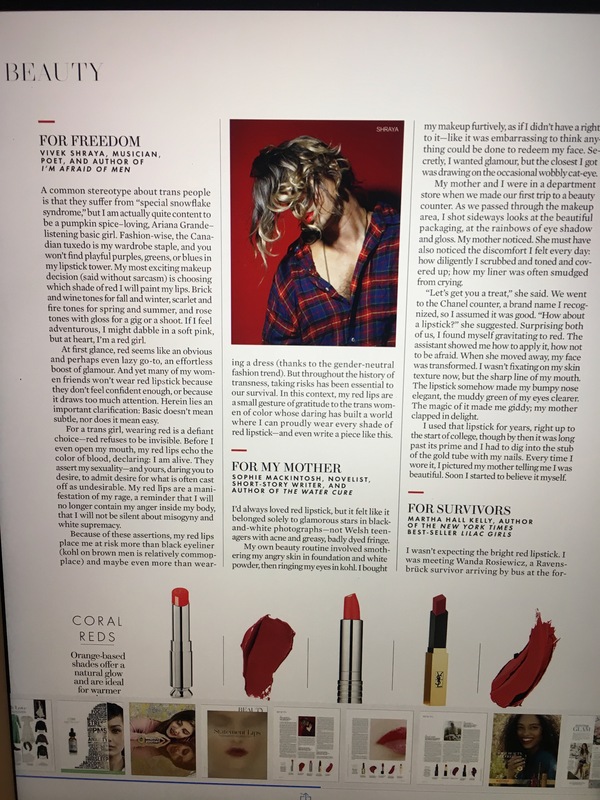 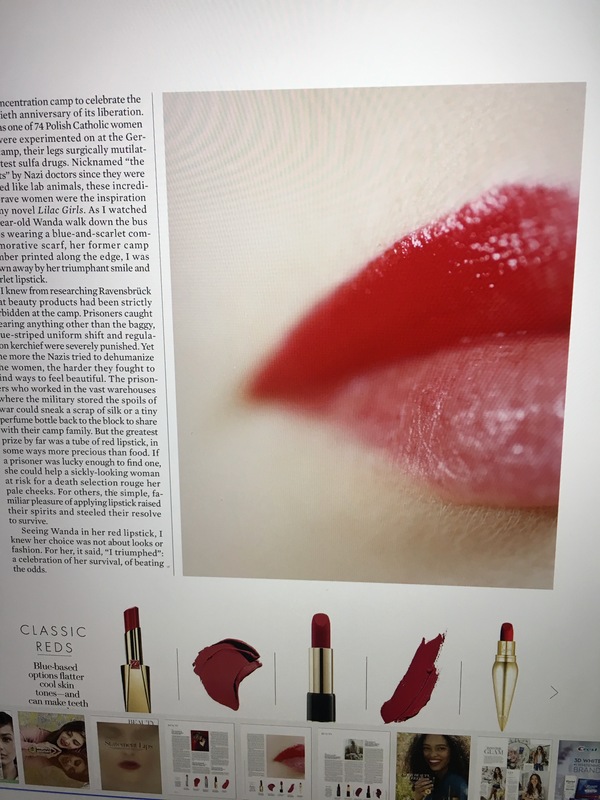 I’m a huge ELLE Magazine fan and was excited to write my take on red lipstick for ELLE. 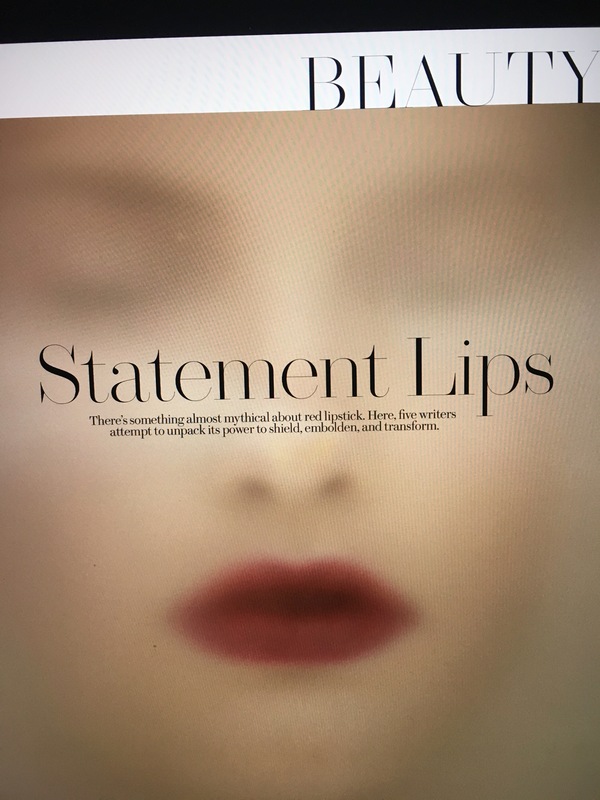 Hope you enjoy all five authors’ takes on statement lips! 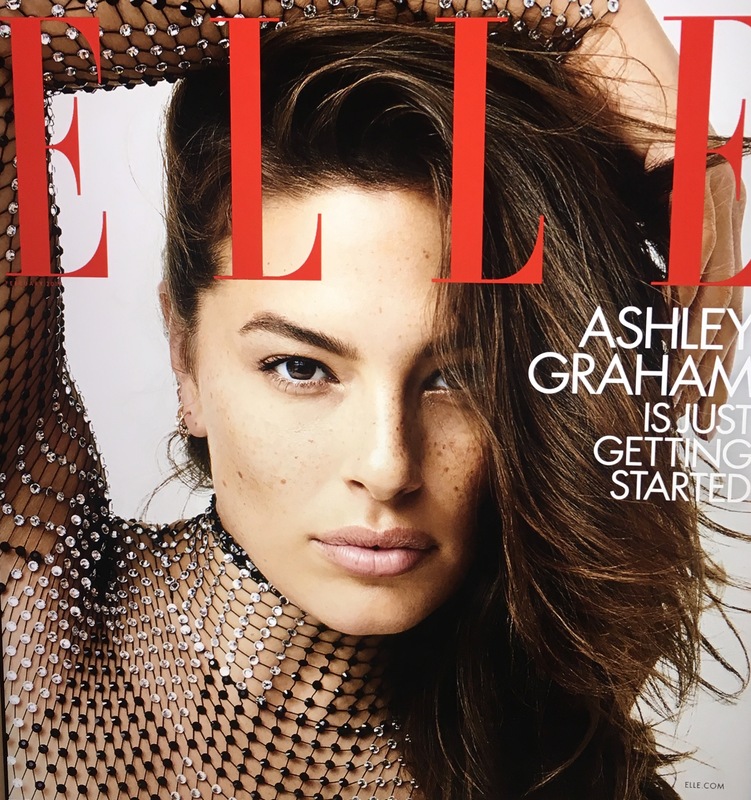 To read the whole article pick up the February ELLE–it’s a great one this month, filled with spring fashion.